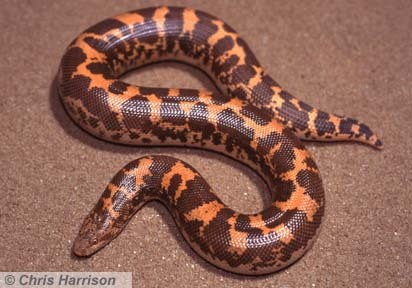 Welcome to the Sand Boa Page, a page dedicated to providing information about Sand Boas and other Erycine snakes. This page is intended for the casual herpetologist who would like to know a little more about Sand Boas and their relatives and for the herpetoculturalist who wants tips on keeping and breeding these amazing little boas. This is always a work in progress. I am extremely grateful to David Sorensen who has provided me photographs of all the other species of Eryx! (Click here to send me suggestions or comments). 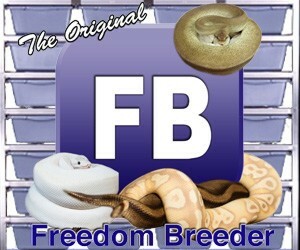 The Sand Boa Page is proud to be - the world's premiere Herp web site! This site has been visited by Sand Boa aficionados since July 13, 2000. A lot of folks helped inspire and contribute to this work in progress.